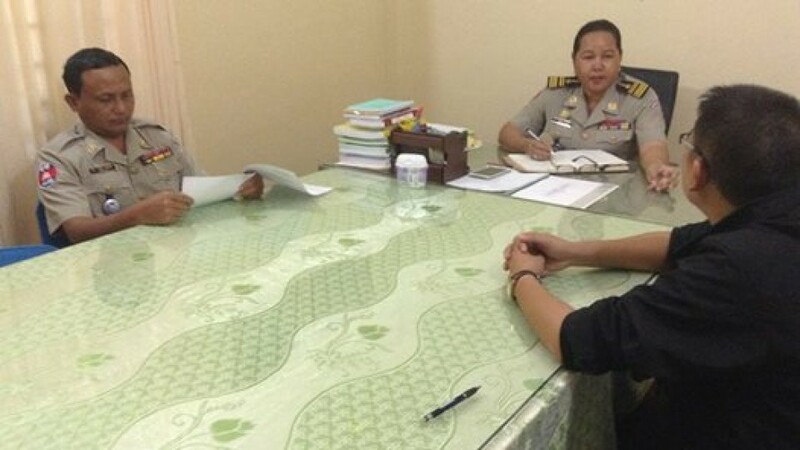 Yesterday, our Team Leader and the new Deputy Commissioner in charge of the Anti-Human Trafficking and Juvenile Protection Unit in Preah Sihanouk province, Col. Ms. 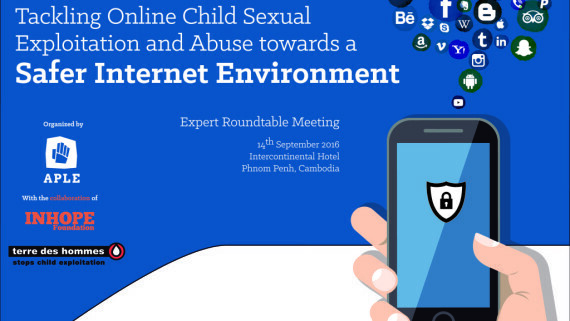 Pen Kanha, met to strengthen cooperation between APLE and Sihanoukville Police in the fight against child sexual abuse and exploitation. Ms. Kanha expressed her admiration for APLE’s work and her commitment to our cause. APLE warmly welcomes the new Deputy Commissioner, in the certainty that together we will protect many children. If you witness a child in immediate danger, please call police http://charlotteskitchendiary.com/category/ 1288 or APLE 092 311 511.